Your ultimate snoring solution! NOISELEZZ is a two trayed hinged anti-snore mouth guard, worn in the mouth while sleeping. It is made of soft high quality dental resin. This anti-snoring solution greatly reduces snoring or eliminates it entirely. 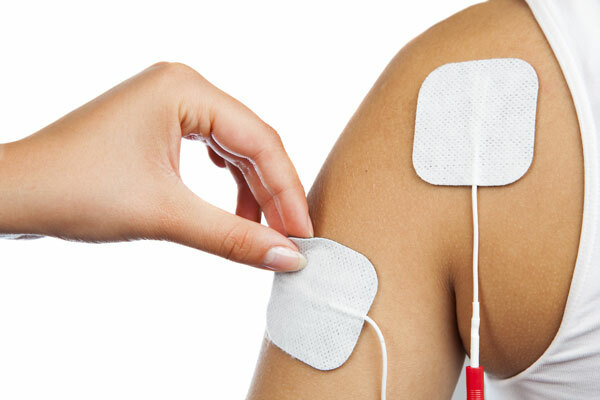 Treat muscular pain at home Our TENS Machine provides convenient in-home relief from nagging muscular aches and pains for most people.